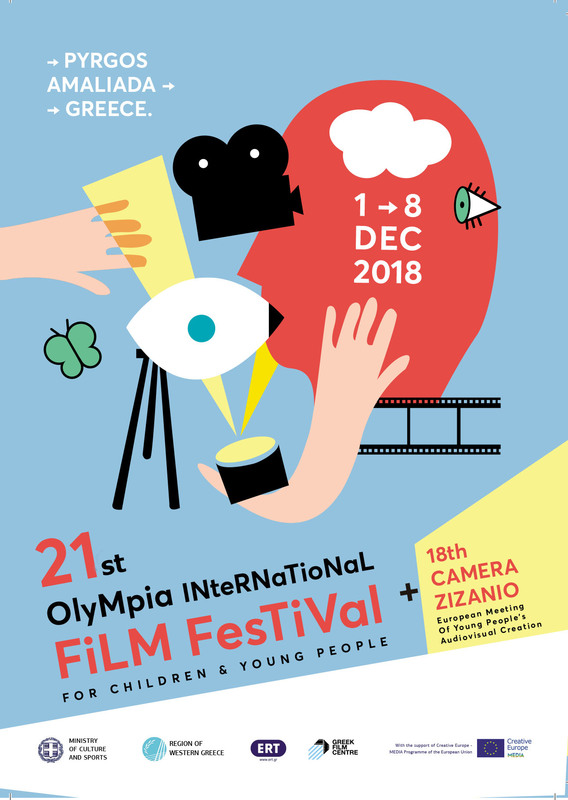 “Olympia International Film Festival , is the leading European film festival for children and youth cinema!” Céline Ravenel, President of European Children’s Film Association. This statement by Mrs. Ravenel – president of the Jury at the 16th Olympia International Film Festival for Children and Young People -at the closing ceremony caught many by surprise, in a positive way of course. However, some wondered “How is this possible? 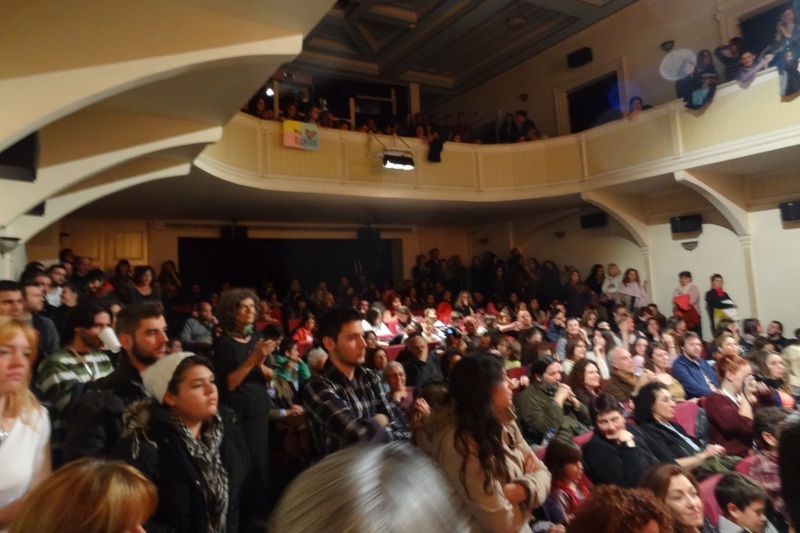 Olympia Film Festival is better than Generation in Berlinale? Here is the explanation: In a Film Festival for children and young people, there are many parameters for its evaluation, such as: quality of the films in competition, special tributes, the level of the film workshops, multinational collaborations, parallel events, the connection and participation between the festival and the citizens of the city, the presence of foreign cinema professionals and institutional factors, the number of viewers during the screenings etc. But the most important is the ACTIVE PARTICIPATION OF CHILDREN AND YOUNGSTERS within the Festival’s structure. And in this Festival (and its little sibling Camera Zizanio), this is something unrivalled. 530 children and youngsters requested to participate at the Kids’ Juries, the film workshops, the animation workshops, Mythos Project workshop (production of films by multinational groups – 60 youngsters from 7 countries), the publishing of the newspaper Zizanio News, the production of radio shows (Zizanio radio) that was transmitted by the hospitable frequency of ERA in Pyrgos, the legendary Daily News (a daily short documentary, with a sense of humor, about the festival’s activities). As for the spectators? All screening rooms were overcrowded. 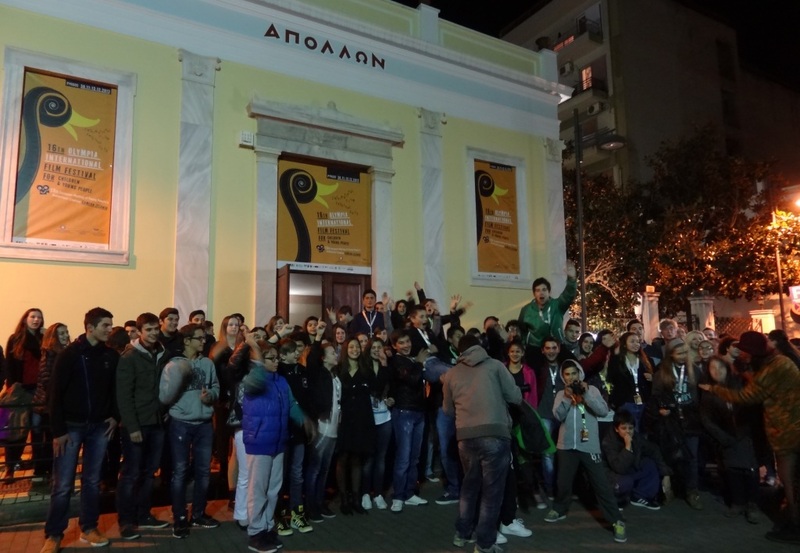 Conclusion: The youngsters of Pyrgos, put Olympia Film Festival at the Top of Europe (“Pick up the … honored”, a motto sang by some “brats”, students of a Lyceum in Pyrgos). What we did (myself and my colleagues) was to give them space and the means to express themselves. And our youngsters have shown us that when opportunities are given to them… they work wonders. Let those who govern, as well as the elected of the Local Government, understand that.